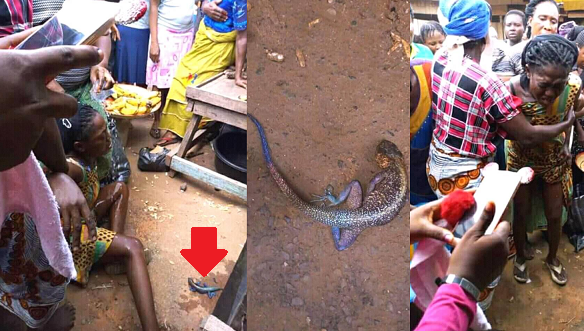 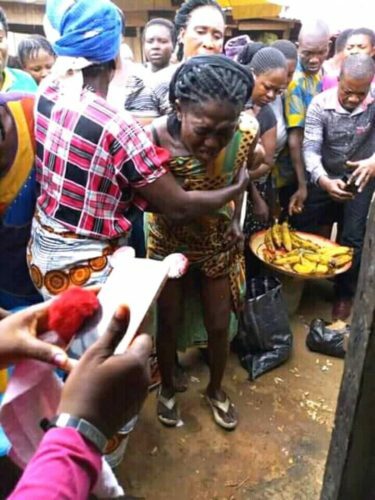 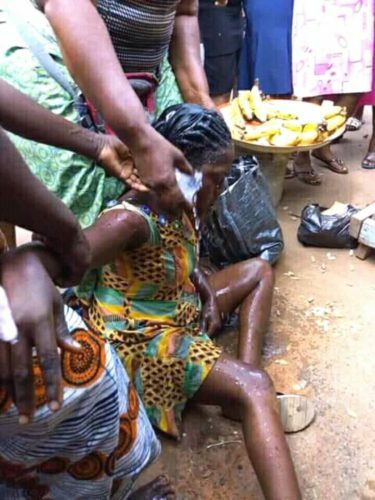 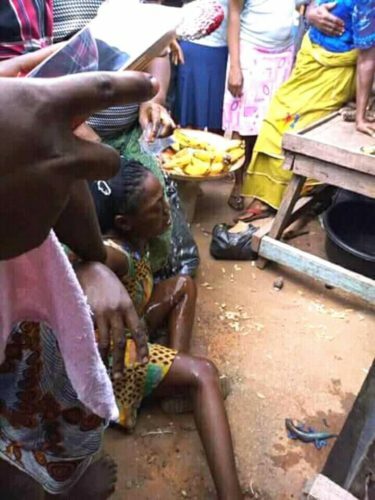 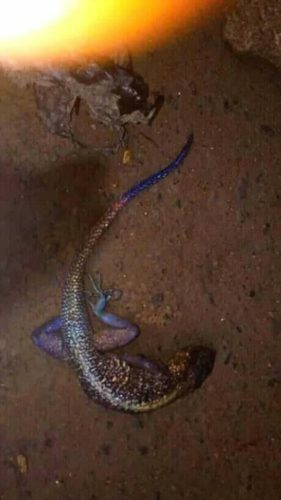 After two years of unseen pregnancy, a woman delivers a lizard in omoku main market. The woman who believed to have being pregnant for two years and the pregnancy was not showing up ..  Finally gave birth in the market place in OMOKU TOWN in OGBA/EGBEMA/NDONI L.G.A of RIVERS STATE. 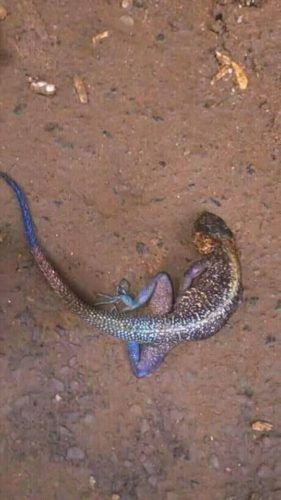 She gave birth to LIZARD to the surprise of onlookers .. the misfortuned woman wept and wept to no avail.